Thank you for your interest in Philly SHRM! 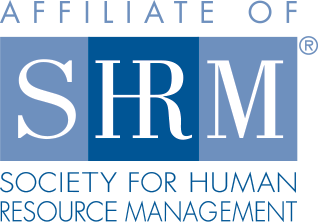 Philly SHRM now offers a resource guide to help you get your questions answered faster. If you didn’t get your specific question answered, please complete the form below with any additional questions and the Association Management team will reply to you within 3 business days.